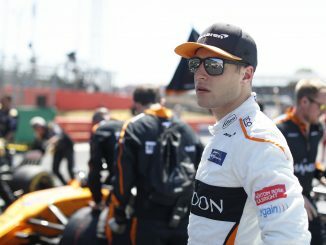 McLaren have today confirmed that Belgian driver Stoffel Vandoorne will leave the Woking based team at the end of the 2018 F1 season. 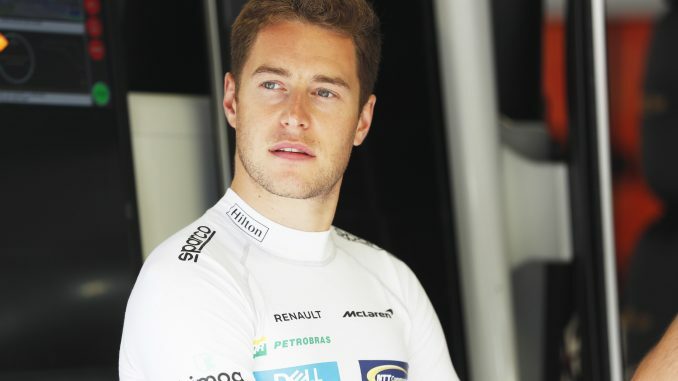 Vandoorne has been a part of the McLaren organisation since 2013, joining initially as their test driver alongside his Formula Renault 3.5 and later GP2 commitments. After taking the GP2 title in 2015 in a McLaren liveried ART car he was moved to up reserve driver status while driving in Super Formula in Japan and filled in for an injured Fernando Alonso in the Bahrain Grand Prix, taking 10th place and scoring the team’s first points of the 2016 season. After the retirement of Jenson Button at the end of the 2016 season Vandoorne them took the vacant race seat at McLaren as the team struggled for reliability with the Honda power unit, as seen in the Amazon documentary series Grand Prix Driver. 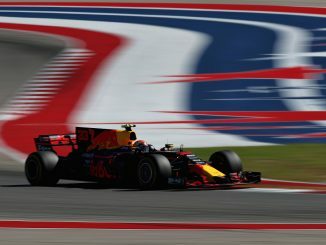 After 6 finishes outside the top 10, 3 retirements and not taking the start of the Bahrain Grand Prix, he finally gained his first points finish of the season in Hungary and also went on to score a pair of 7th place finishes later in the season in Singapore and Malaysia, putting him 13th in the Driver’s Championship. The 2018 addition of the Renault power unit brought a little more early-season success for Stoffel with points finishes in the opening 2 races of the season in Australia and China followed by a 9th place in Azerbaijan, however these have been the only points finishes out of the 13 races so far in 2018 and while the McLaren MCL33 has shown more reliability this season Vandoorne has been off the pace, being out-qualified by Fernando Alonso in all races in 2018 so far. 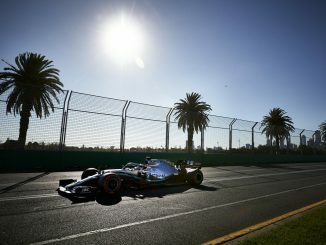 Vandoorne’s position has been reportedly under threat for some time this season with rumours that he was to be replaced by Esteban Ocon at one point, should the French driver be displaced from the Force India team by majority backer Lawrence Stroll’s son and current Williams driver, Lance Stroll. “We’re immensely thankful for Stoffel’s dedication, hard work and commitment during his time at McLaren. He’s a talented racing driver with an incredible list of accolades in his junior career. We’re proud to have played a part in his break into Formula 1, from his role as Test Driver to his fantastic points-scoring debut in Bahrain in 2016. This leaves McLaren with a vacant seat for the 2019 season alongside the already announced Carlos Sainz.